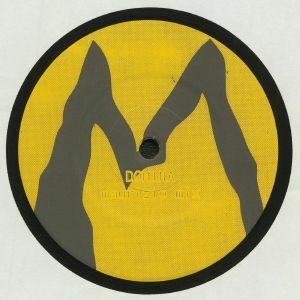 MAURIZIO Domina vinyl at Juno Records. 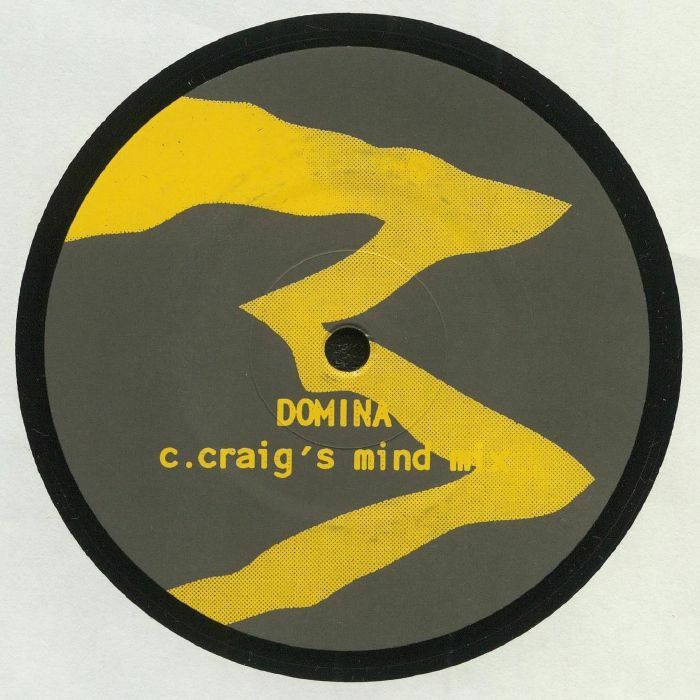 Features the original Maurizio mix plus the classic Carl Craig remix. Berlin and Detroit combine with some amazing results. Timeless stuff.